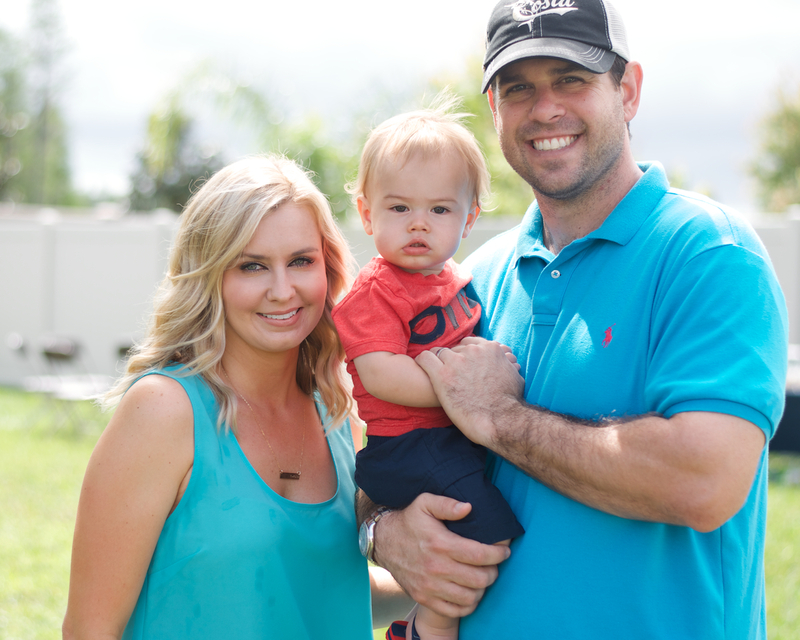 Meet Ryan Gloger, Tampa Bay native, Stanford University Graduate and proud owner of Gloger Construction. Tampa area. Yes, Ryan is a true Florida native! He is hardworking, dedicated and family oriented. Growing up in Tampa, Ryan was involved in competitive sports and was a baseball All American in high school which earned him an athletic scholarship to Stanford University. As a matter of fact, Ryan was such a talented player that he was drafted by the Tampa Bay Devil Rays in 1999 and again by the Arizona Diamondbacks in 2002. His athletic upbringing and dedication to sports helped to develop his competitive nature and desire to succeed that he possesses today. After graduating from Stanford, Ryan worked as a superintendent for Inland Homes for three years before finally going into business for himself. He has a passion for the building industry that is evident in the level of service he provides and the beauty of the projects Gloger Construction has completed. Muscular Dystrophy Association, Lost Angels Animal Rescue, 13 Ugly Men Foundation, Rebuilding Tampa Bay and more. plays golf, enjoys fishing and most importantly spending time with family and friends. Satisfaction. Contact Gloger Construction today. We’ll provide a free in home consultation at your convenience. Gloger Construction….Where the first thing we build is trust!